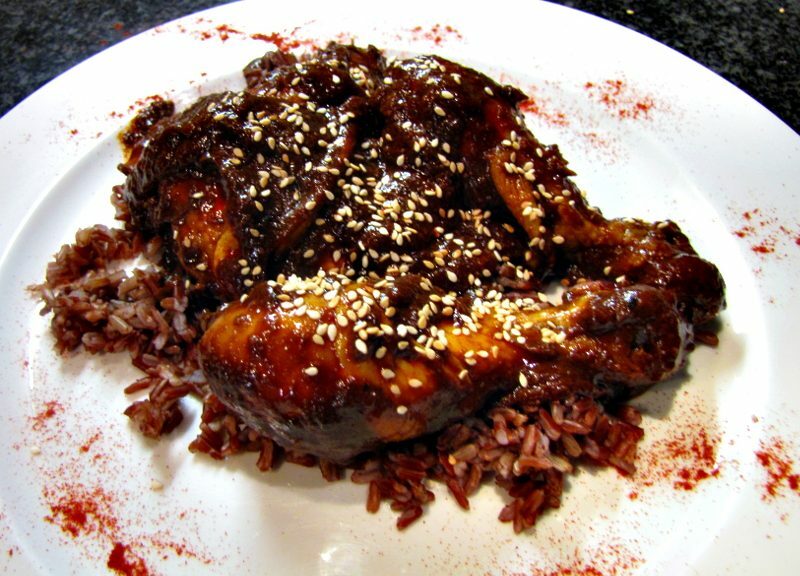 I have always wanted to make a proper Mexican mole sauce (a rich blend of chillies, spices, and chocolate). Alas I could not source the proper Mexican chillies you need for this dish in SA so never made it. Then I came across a company called Mexican Imports SA in Plettenberg Bay that imports all kinds of goodies from Mexico. As luck would have it I had friends going to Plett that weekend and they were kind enough to bring me back some Ancho and Guajillo chillies.